Custodial workers, like janitors and housekeeping staff, work around the clock to make sure the premises they are in charge of remain clean, disinfected, and well maintained. Custodial workers jobs are ridden with risks of exposure to hazardous substances, as well as work environmental dangers that can lead to work-related injuries. In this post, St. Louis work injury lawyer discusses the risks that these workers face. The Bureau of Labour Statistics reports that custodial workers, janitors, cleaners and housekeeping staff have the 16th highest rate of injury of all workers. This class of workers suffers an average of 50,000 injuries a year. Often, the injuries are severe enough to require days off, leaving most of these workers to deal with lost wages and medical expenses. In addition, most custodial workers are not aware that they are entitled to worker’s compensation and benefits. Workers employed in professional cleaning jobs are expected to handle powerful chemicals, acids and cleaning solvents. If these chemicals are inhaled or touched they can cause severe injuries to the nasal passage, respiratory tract, lungs, skin, eyes, etc. According to the Occupational Safety and Health Administration (OSHA), such workers should be equipped with appropriate safety and protection gear to avoid such injuries. Moreover, hazardous materials should be labeled appropriately. Cleaners, especially those in the healthcare industry, can be exposed to biological toxic waste, infectious pathogens, and more. Ensuring that these workers get properly trained to handle such waste is essential. Moreover, workers should be provided with protective masks and gloves. Musculoskeletal disorders caused by repetitive movements, overexertion, and handling heavy cleaning material are most commonly faced by janitors. These disorders most commonly include shoulder and back injuries. Workers should be equipped with materials that can make their work easier and less dangerous. The cleaning staff is responsible for ensuring that floors are free from slipping and tripping hazards. However, they are the ones who face the most risk from slips, trips, and falls caused by wet floors, spills, icy sidewalks, unstable ladders, etc. It’s the responsibility of employers to make sure custodial workers are equipped with slip-resistant footwear. For jobs that require the use of ladders, or that require working at heights, proper job training should be given to workers. Equipment, such as ladders, should be of good quality and well maintained to avoid accidents. Considering these injuries, it’s clear that safety of custodial workers lies in the hands of the employers. Whether you’re a contractual employee or an in-house employee, the motive of ensuring safety first should be implemented and encouraged by all employers. 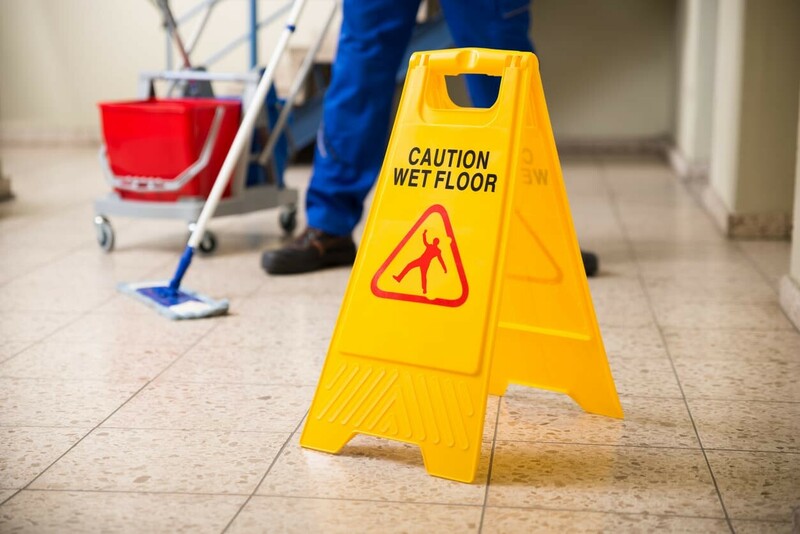 After a custodial worker has an accident at work, they should file an accident report with their supervisor as soon as their injuries are taken care of. All medication and ER visits should be documented and maintained. 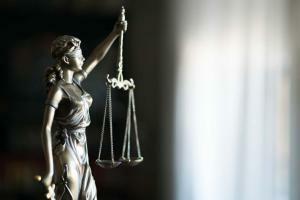 They should seek legal help from a competent St. Louis workers compensation lawyer for any assistance with legal matters associated with filing for benefits. If you have been injured at work you should contact a St. Louis worker injury lawyer to learn more about your rights. Call (314) 361-4300 for a free case evaluation. Workers build parts or structures by cutting, bending and then assembling parts in St. Louis metal fabrication shops. These are hazardous workplaces where risk of worker injury or death is high. Workers use heavy equipment, toxic substances and various power tools. 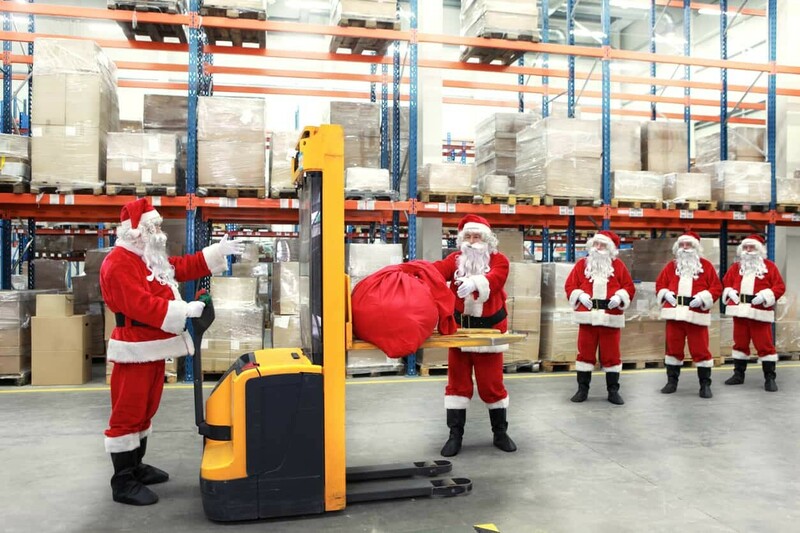 If the employers fail to take necessary safety precautions, and workers are forced to assemble products in a dangerous environment, workers can suffer injuries. In this post, St. Louis workplace injury lawyer will discuss the various factors that can lead to fabrication shop accidents. 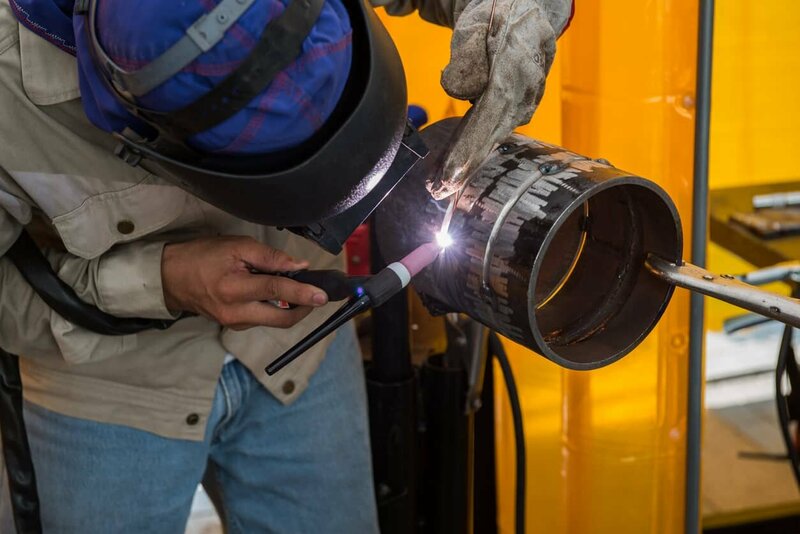 Metal fabrication shop workers have to work with or around welding machines, sanders, belt grinders, band saws, drill presses, and forklifts. 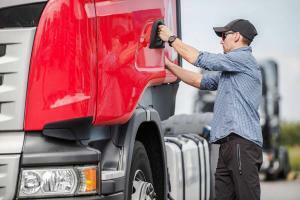 This puts them at a high risk of suffering injuries and even fatalities. Machine guarding problems: It is important that the employers limit access to areas where dangerous equipment is being used with proper barriers such as guardrails, so that only trained workers can access them. Also, all power tools and heavy machinery must have proper safety guards that protect workers from unsafe machine parts. Preventable accidents occur when improper modifications are made to safety guards or tools, or untrained workers are allowed to remove them. Lack of training: It’s important that workers are trained in the proper use of tools and the safety rules involving equipment and toxic materials. Unfortunately, many employers do not make safety training a priority. Electrical issues: There are several electrical issues such as guarding, extension cords, improper guarding, and wiring problems that can cause workers to be exposed to low currents of electricity or be electrocuted. Those who use electric tools or equipment, or those to handle electrical issues, are at high risk of injuries. Toxic substances: Failure of employers to implement safety procedures for the handling of hazardous and toxic substances such as asbestos, lead, radiation and arsenic can expose workers to these substances on a daily basis. This exposure can lead to occupational illnesses such as serious respiratory illnesses and cancers. Lack of protective equipment: Failure of the employers to provide proper and adequate personal protective equipment can cause injuries or expose workers to harmful substances. Workers should be provided respirators, face and eye protection, and head and foot protective equipment. Material handling: Workers in the metal fabrication shops must load, store, and unload chemicals and heavy materials on a daily basis. Failure to use proper lifting methods can lead to injuries. Workers can also suffer repetitive stress injuries. Burns: Workers have to work with chemicals, toxic gases and molten metals. This exposes them to fires and possible burns. Injured while working in a metal fabrication shop? 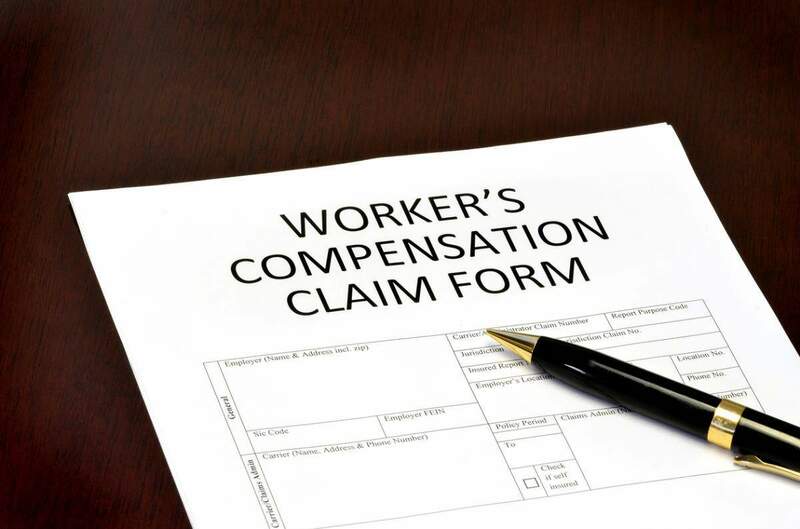 You may be entitled to workers compensation benefits. 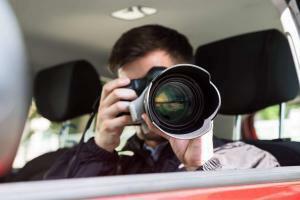 Contact a St. Louis work related injury lawyer to know your rights. 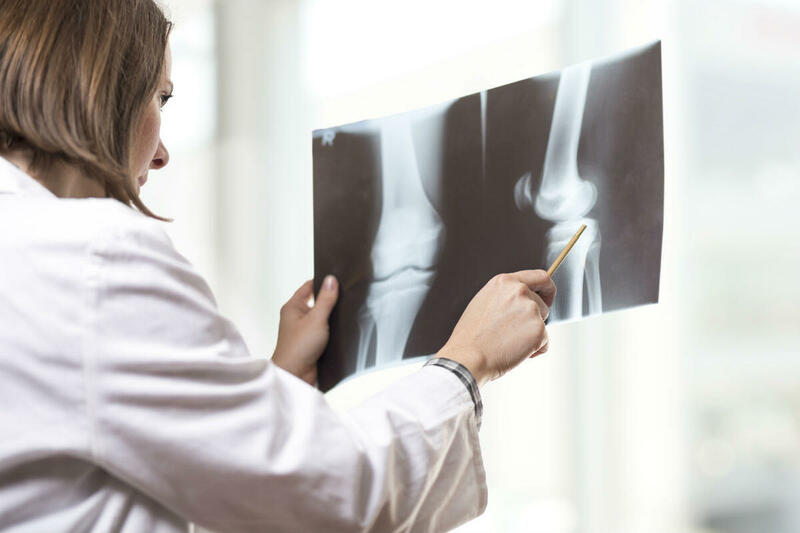 Arthroscopic surgery has become a treatment of choice for many work-related orthopedic injuries. Workers are prone to a variety of injuries at the workplace. While many work-related injuries are minor and require minimal treatment, other injuries are serious and require extensive and prolonged treatment. 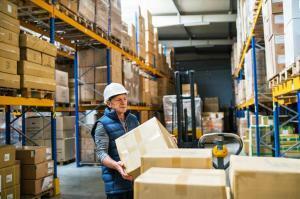 Such injuries can leave a worker unable to attend work for a long time. Injuries that involve damage to the joints, such as the knee and shoulder, may require surgical intervention. Arthroscopic surgery has become a treatment of choice for many work-related orthopedic injuries. Arthroscopic surgeries are performed under general, local, or spinal anesthesia depending on the condition. The patient is instructed about incision care, exercises to be performed for faster recovery, and activities to be avoided to prevent further injuries. The recovery period after an arthroscopic surgery is much shorter than that of general surgery. An injured worker may be asked to follow up with the surgeon approximately a week after the surgery. The doctor may prescribe a rehabilitation program for a speedy recovery. The patient can usually resume work and normal activities within a few days. 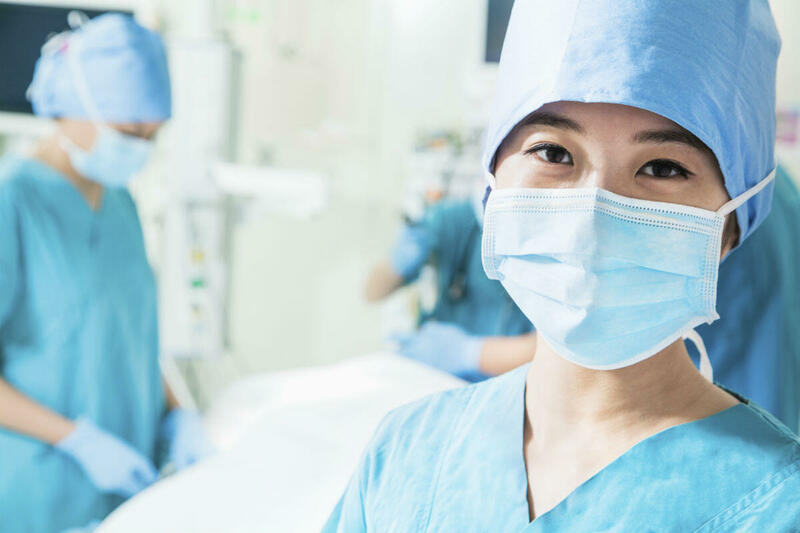 It is important to understand that these types of surgical procedures may impact an injured worker in ways that can leave him or her with some level of permanent partial disability. If you have been injured at the workplace, speak with a St. Louis work-related injury lawyer from The Law Office of James M. Hoffmann. We have experience in handling work-related injuries that result in these types of surgeries. Call us for a free consultation at (314) 361-4300.